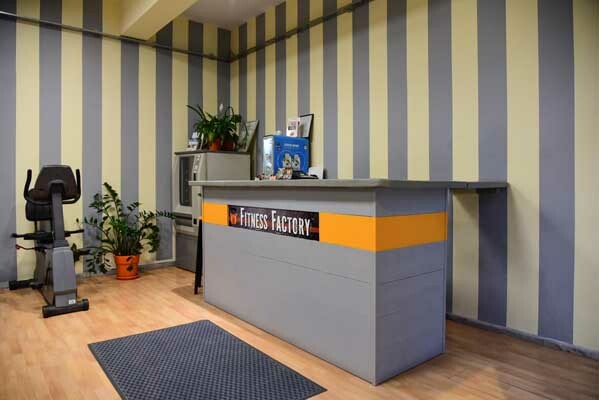 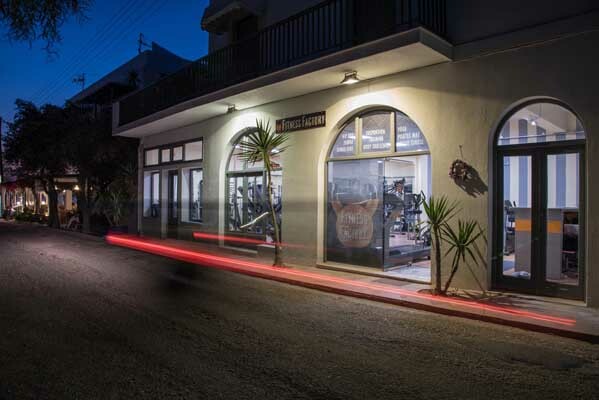 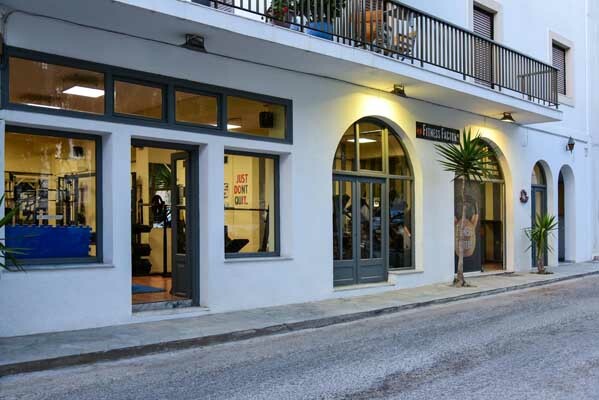 Fitness Factory is located at Livadia beach in Paros island. 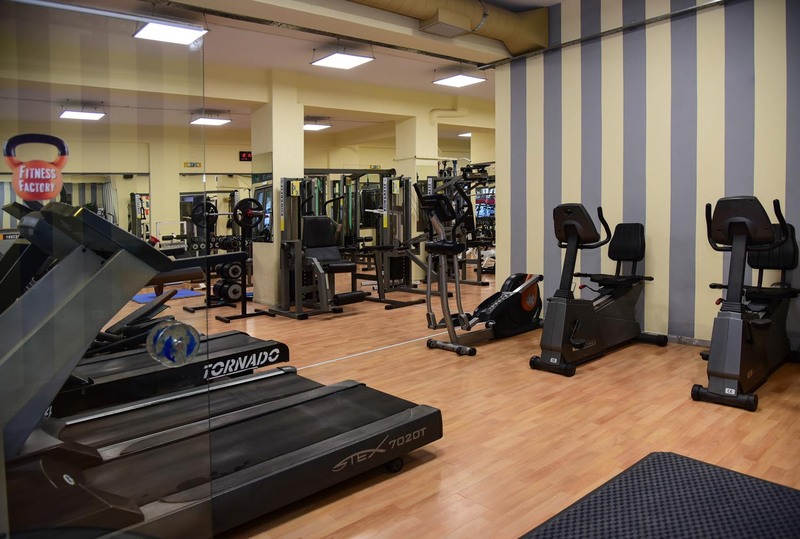 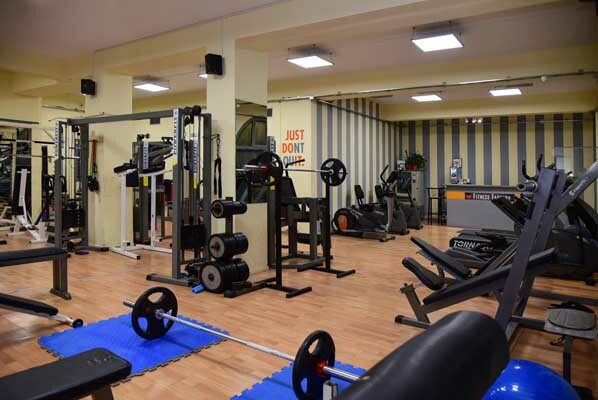 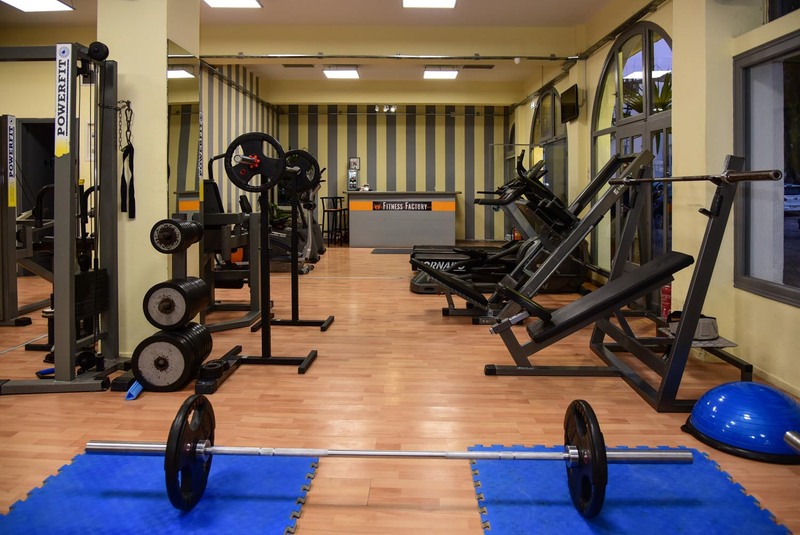 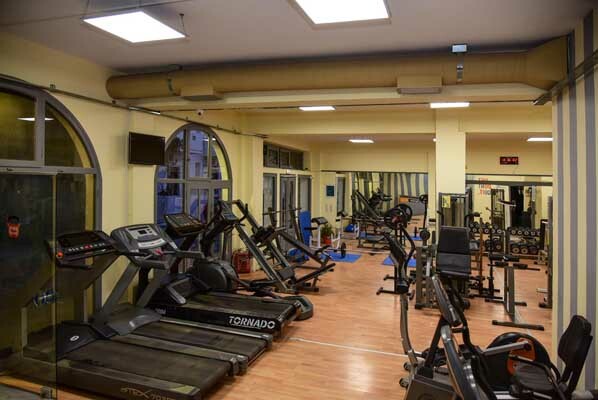 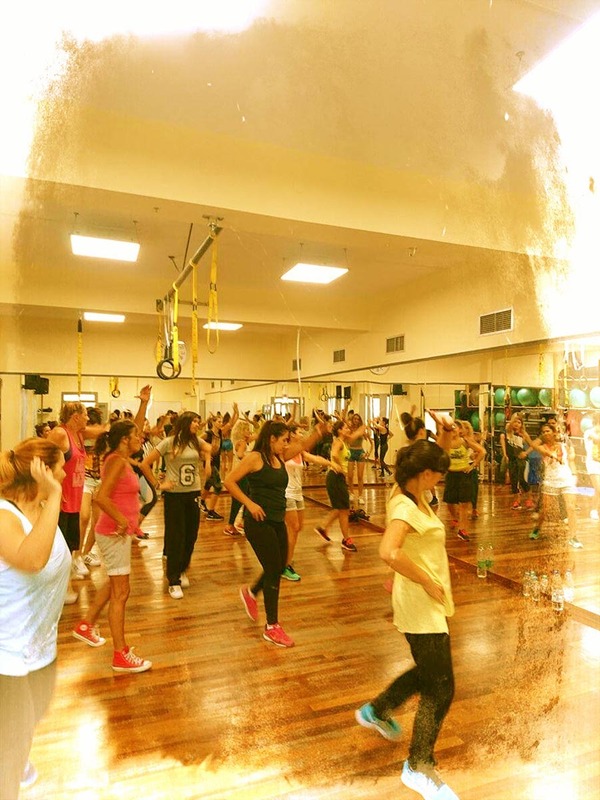 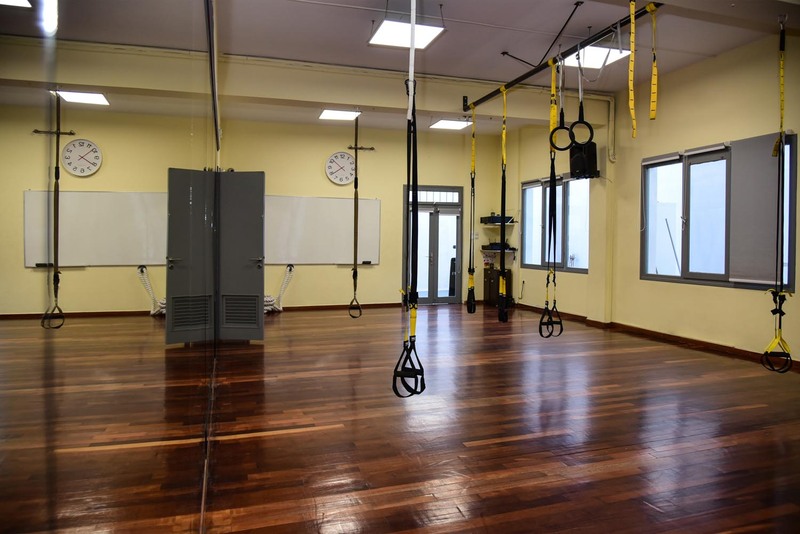 A friendly environment, experienced instructors and a wide variety of fitness classes is what makes this Paros gym a one way choice. 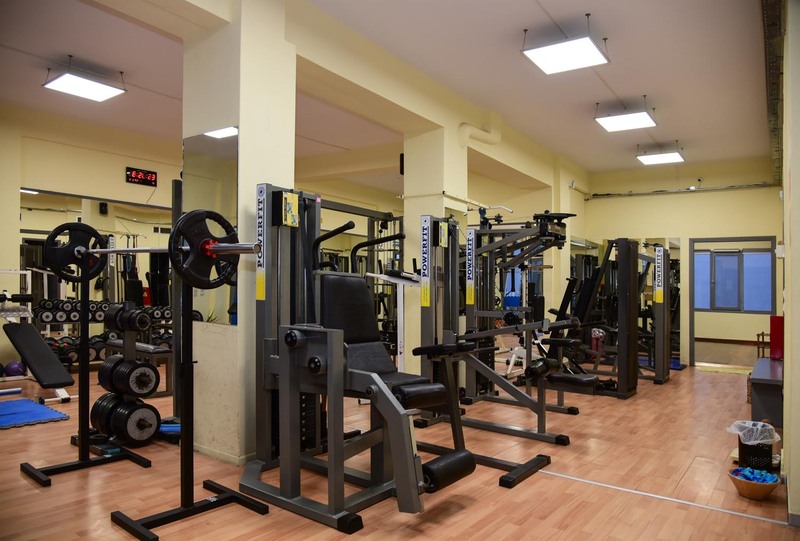 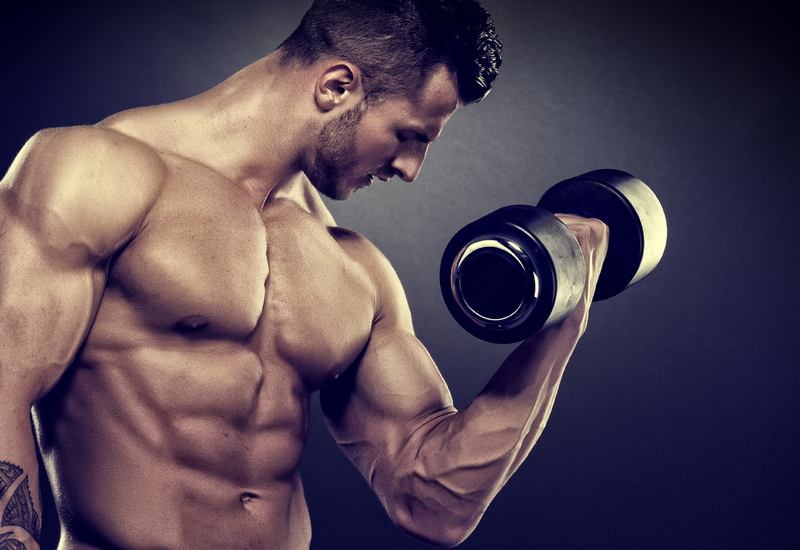 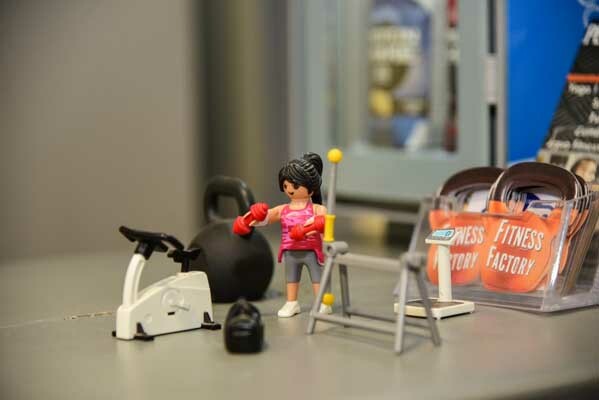 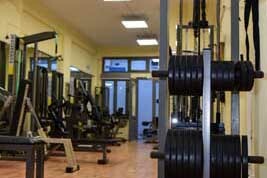 Weight training machines, free weights, group programs are there to cover your training needs. 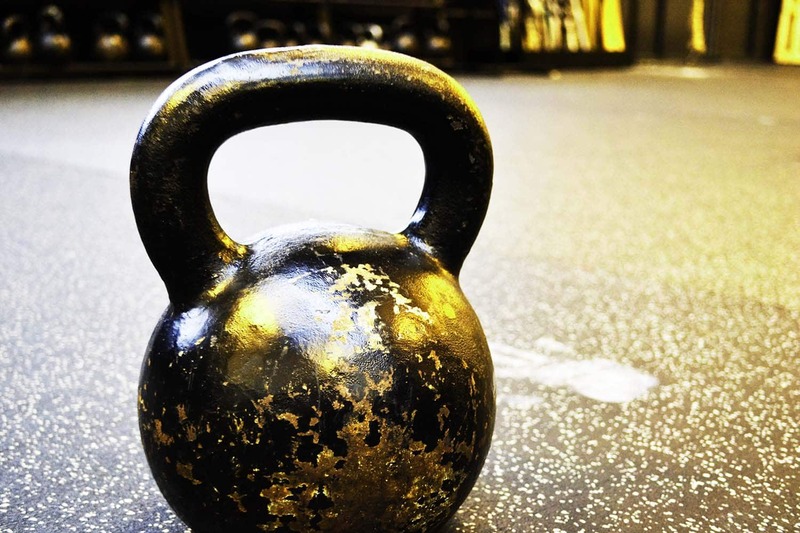 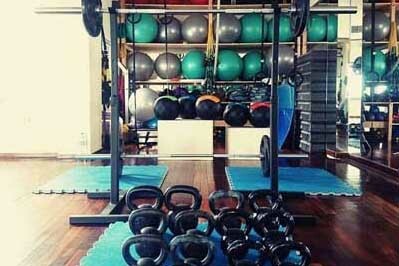 Weight training is an integrated activity. The trainee is called upon to overcome resistance in many ways. 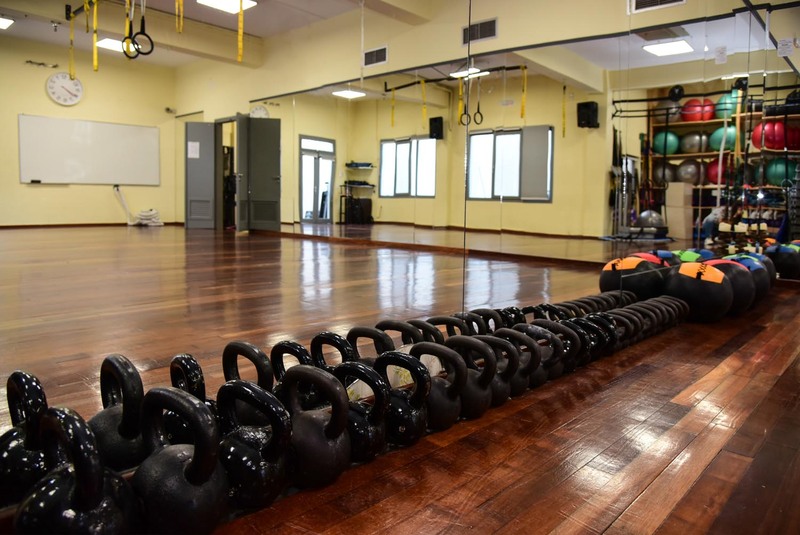 The choice of the program and how to perform the exercises is a complex process based on the trainer's abilities, the information he gathers from the environment, and the experience he / she can get through the workout. 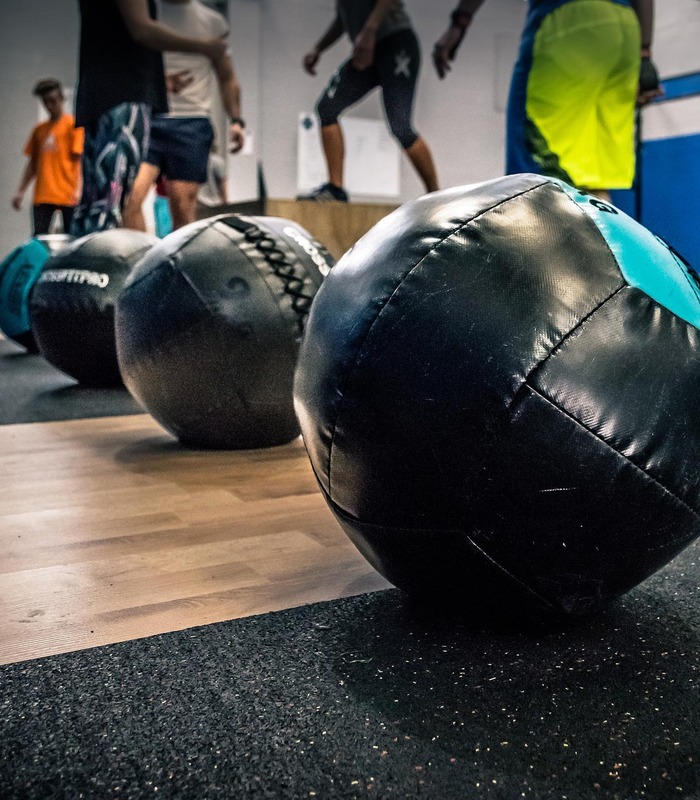 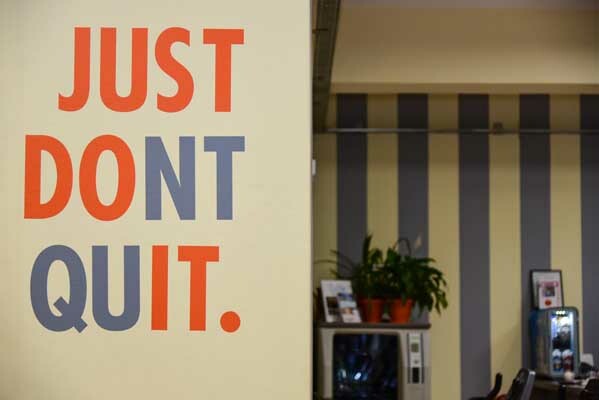 An ally in this difficult effort is the proven training techniques and the little secrets of practical application. 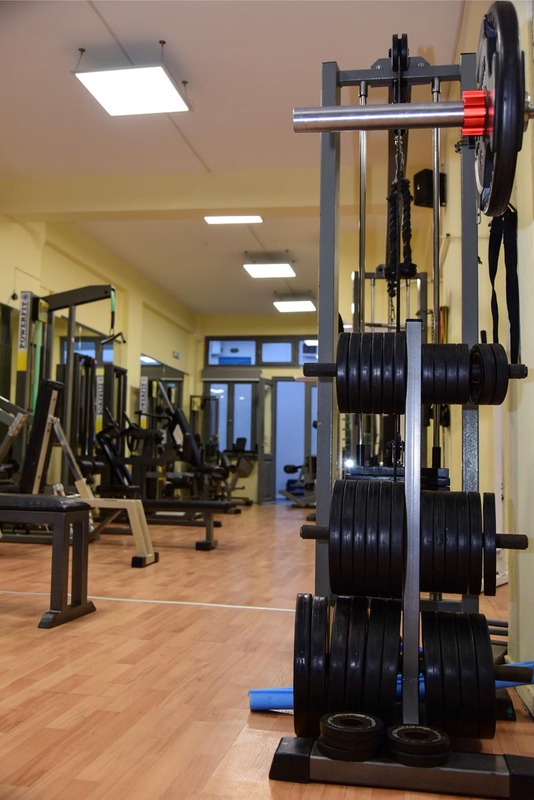 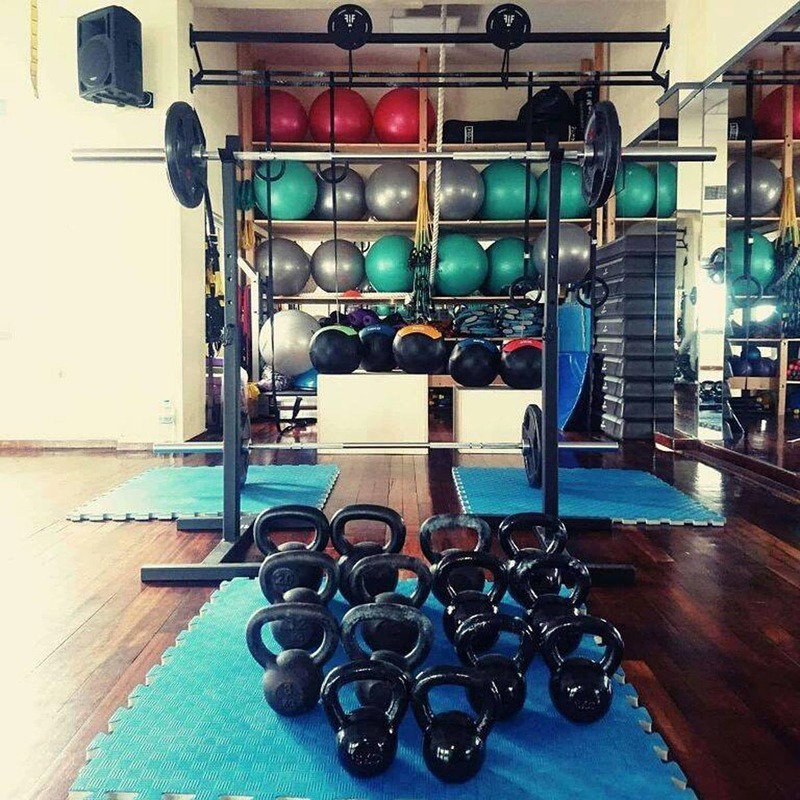 In our gym in Paros you will find specialised trainers to help you achieve your goals. 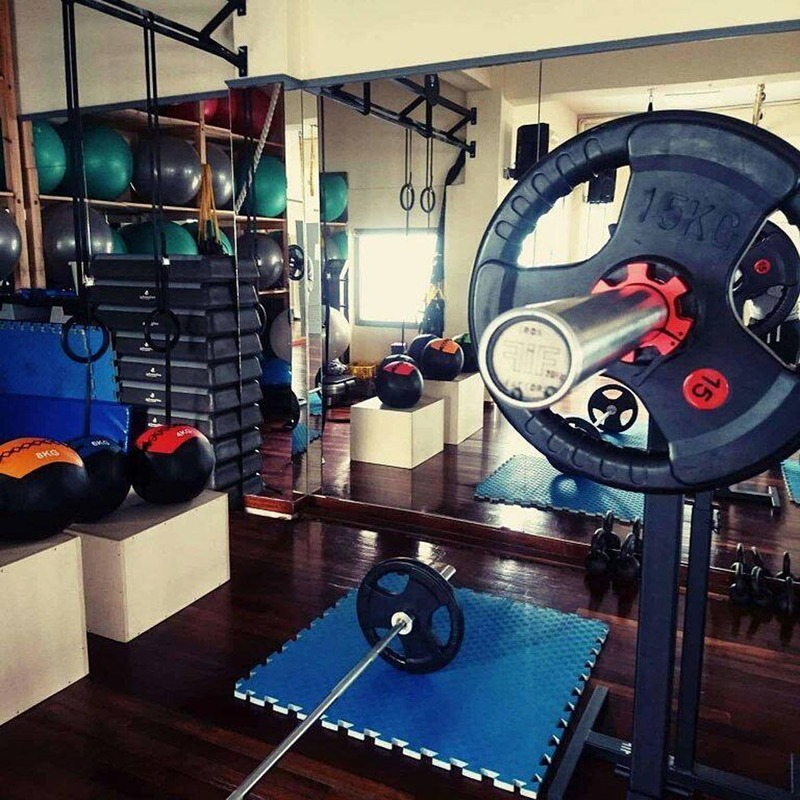 One of the features of our gym in Paros that will make you stand out is the wide variety of group programs we have. 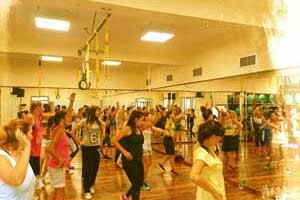 Dynamic, aerobic, dance, holistic programs by well-trained instructors available to our members. 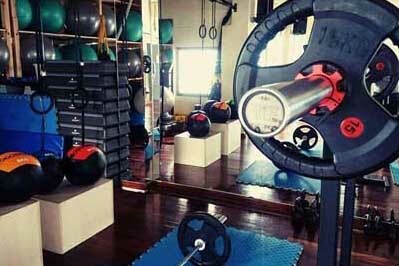 Intensity, rhythm, explosiveness, dynamism, teamwork, effort, expressiveness, passion in the services of well-being and health.